Since the launch of android based smart phones in 2009 it has captured the major pie of market share of smart phones in the world. It now accounts of almost 60% of the smart phones market. From only 3% market share in 2009 to almost 60% market share in 2012 clearly shows why more and more people are switching to android platform based smart phones. 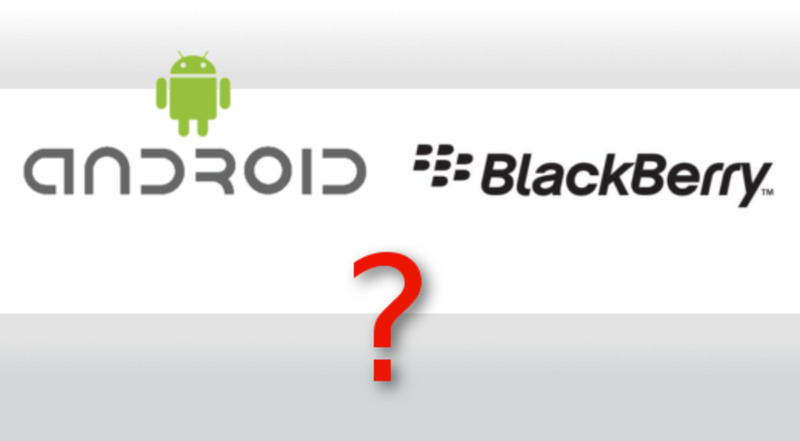 Android has completely changed the smart phone market which was once completely dominated by windows based smart phones. So what is an android ? Android is a linux based operating system for mobile phones and tablets. 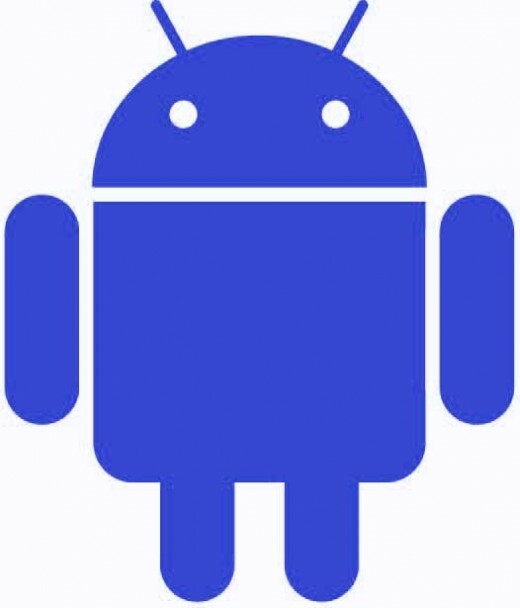 Android software was originally developed by ANDROID INC of USA in 2003. Google has acquired the company in 2005 and since then launched different versions of the android software in the market, latest being 4.0 ice cream sandwich. With android phones you can surf the internet at high speed, video call your friends, stay connected with your friends and family through facebook and other social networking sites, book airline/movie tickets, watch online videos and do many more things which were not possible earlier. Google android has more than 500,000 applications available in android market which you can easily download on your android device. Though we all know that technology keeps on changing it would not be wrong if I say android is the future of mobile telephony. 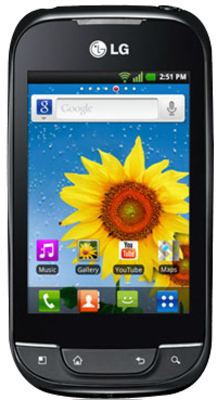 Priced at around INR 7,400 / - Samsung Galaxy Y is one of the best selling budget android phones available in the market. It comes in two colors, metallic gray and black color. 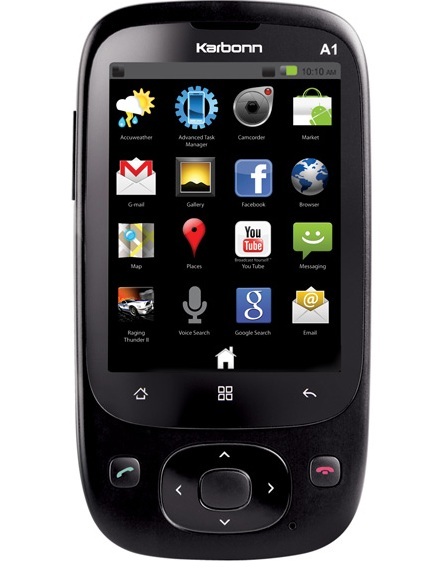 It runs on android v2.3 gingerbread operating system and has 832 MHz built in processor. 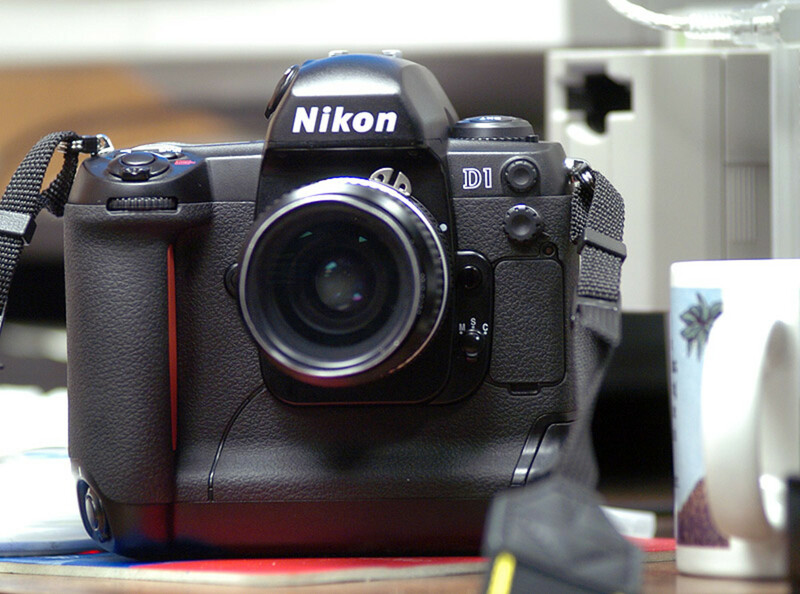 Built in 2 megapixel camera has 2X digital zoom and has many options such as geo tagging,multi shot mode and photo editing. Galaxy Y has 1200 mAh battery powers that gives you a talk time of up to 6 hours when fully charged. As it has almost all connectivity features from GPRS,EDGE to 3G & Wi-Fi, you can always stay connected with your circle of friends. This little gadget comes with a many preinstalled applications such as facebook,twitter, youtube ,gmail,Gtalk etc. It also supports push mail and MS office document viewing. The HTC explorer has 600 MHZ processor and runs on android 2.3 gingerbread. 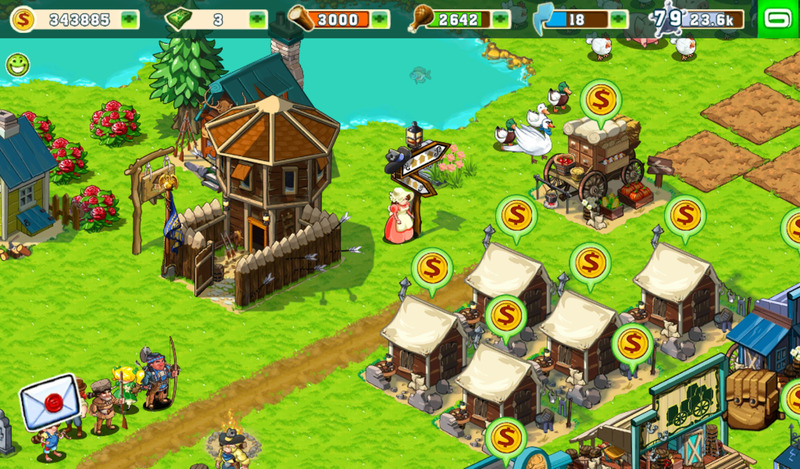 Since this mobile supports adreno 200 GPU what you get is better 3D gaming experience. It comes with an inbuilt 3 megapixel camera which is packed with any features such as GEO TAGGING ,face detection to name a few.It supports MP4, H.264, H.263, WMV formats movie formats. Phone comes with an inbuilt memory of 90MB and can be extended to 32 GB using microSD, MicroSDHC cards.The HTC explorer also supports GPRS, EDGE, Wi-Fi and 3G. Third android based phone comes from the stable of another Korean consumer electronics company L.G. and is called LG Optimus NET P690. 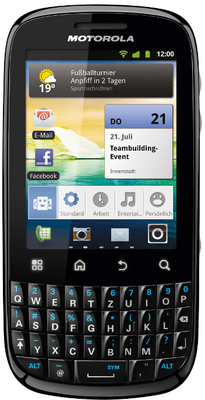 It is a touchscreen mobile phone which supports android 2.3 gingerbread. It is powered by 800 MHZ processor which lets you do faster web browsing and data processing. In built 3 megapixel camera gives good picture quality. It gives faster and responsive navigation experience as it has capacitive touchscreen. Li-Ion battery of 1500mAh gives talk time of up to 12 hours when fully charged. It comes with built in memory of 150 MB which can be expanded up to 32 GB using microSD, microSDHC cards. The Motorola FIRE is sleek touch and QWERTY type phone which runs on android v2.3 gingerbread operating system and is powered by a 600 MHz processor. It has capacitive touch screen which gives better navigation experience. Phone comes with the adreno 200 GPU which enhances your gaming and multimedia experience. It has a QWERTY keyboard which makes typing much easier.The FIRE sports 3 megapixel camera which gives better picture quality. Memory of the phone can be expanded to 32 GB. Motorola FIRE gives talk time of 7 hours and standby of 504 hours when fully charged. The Motorola FIRE supports 3G and 2G network apart from GPRS and EDGE. Next budget android phone is from the house of Micromax, company which has been dominating the budget mobile phone market in India since its inception. The micromax A78 is dual SIM (GSM networks), touch and type mobile phone which supports android gingerbread v2.3 and is powered by 650 MHz processor. 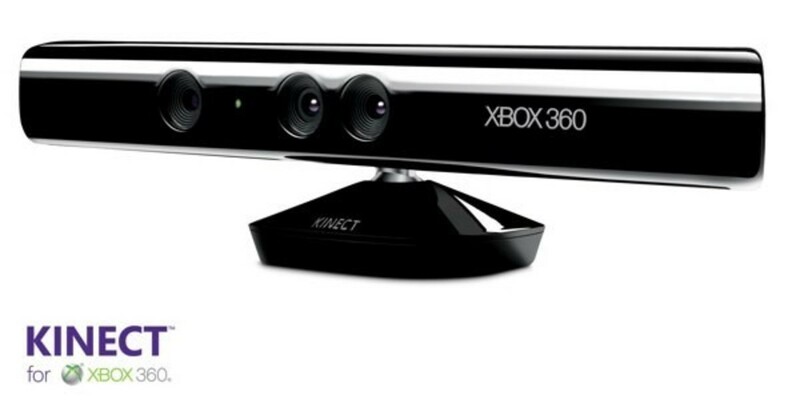 It has 2 cameras, one at the back (3 megapixels) and one at the front (0.3 megapixels) which can be used for video calling. 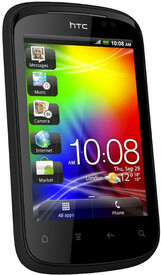 In short micromax has all the features which most of us look for in a mobile phone. A78 is powered by 1300 mAh battery which boasts of giving you a talk time of 9 hours. It also supports 3G, EDGE and GPS. Priced at INR 4500/- (approx USD 81) Karbonn A1 is the cheapest capacitive touch screen phone available in India which is powered by 600 MHz processor. It runs on the earlier version of android i.e. v2.2 (froyo).Its capacitive touch screen offers smooth and better navigation experience. A1 comes with 3.2 megapixel camera which can be used for capturing the memorable moments of your life. It supports all major audio & video formats such as MP4, 3GP, AVI, H.263, H.264, MP3, MIDI, WAV, AMR, AAC, AAC. Li-ion battery of 1100 mAH provides talk time of 4 hours and standby time of 250 hours. Did you find the information provided in this hub useful? If given a choice which android based phone would you like to buy from the following list? Good job!!! I use a Samsung Galaxy Ace which is a mid-range budget android phone as well. It's really good except for it's VERY LOW internal memory capacity, which with time makes the phone slower and slower. Hi Mehesh I brought Sony Ion few days back and it is awesome phone. Vespa Indian market is bombarded with budget and cheap android phones by many big players like samsung and micromax keeping in mind the price consciousness trait of indian consumer in their mind. Thanks for stopping by.. This is useful information. Some of the less expensive android phones are popular here in Peru. Thank you! Brett.Thank you very much for the words of appreciation , I'm really glad you liked it. When it comes to sound quality of the phones as per me Sony Ericson is undoubtedly the undisputed king of mobile market. You made a good decision by going for sony. Thanks again for liking the hub and sharing it with other hubbers. Good summary and you cover all the vital info. I opted for a Sony Ericson budget model in the end. It was just under 200, but was upgradable to the latest Android and almost as powerful as the Samsung Galaxy ... features I thought worth the extra investment.